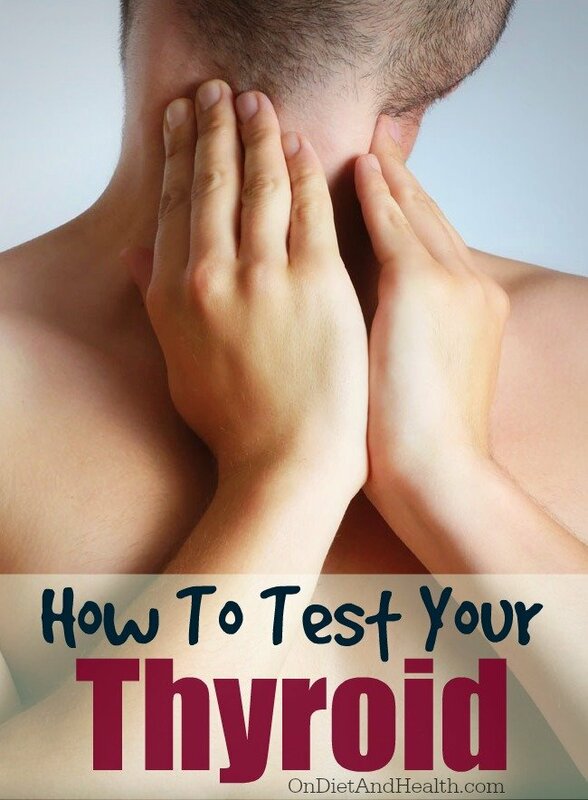 Anyone with a thyroid issue should know how to test your thyroid properly. Many doctors only check TSH levels and assume your thyroid is fine as long as the TSH (Thyroid Stimulating Hormone) is somewhat in range. There are, however, better thyroid tests than those on a standard thyroid panel. I’ll mention below how to order these yourself if your doctor won’t run them for you. Sometimes it’s hard for physicians to satisfy insurance requirements and justify “more advanced” tests. 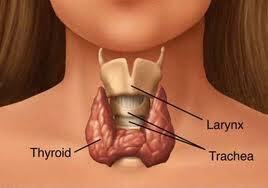 The thyroid gland produces multiple hormones which are master regulators of the body’s metabolism. They govern how fast things get done, including growth, bowel motion, and temperature regulation response. Because thyroid hormones can affect so many areas, the list of associated symptoms is really broad. If you have several of the above symptoms, or are already on thyroid medication, please INSIST that the following be monitored regularly; TSH, Free T3, Free T4 and Total T4. Reverse T3 is also helpful. If you have not done so, run thyroid antibodies to rule out Hashimoto’s Thyroiditis, a common auto-immune disorder. Many doctors will respond that they’ll consider running “more advanced” tests only if the TSH is out of range. But there are several labs where you can run your own tests affordably and without a prescription. Check out AnyLabTestNow or HealthCheckUSA if your doctor won’t run what you want. Show him/her the results when you have them. Note: Thyroid tests do not have to be fasting. The importance of Free T3 and Free T4. In addition to TSH and antibody levels, the most important numbers I like to review for my clients are Free T3 and Free T4. While these may sound like other tests listed, they are quite different and much more valuable. “Free” hormone gauges truly available thyroid hormone, unbound, ready to be used. Regular T4 or T3 (without the word Free in there) test the total amount of all T4 or T3, whether it is available or not. The reasons for bound vs. free hormones is complicated, but basically, a bound hormone is already attached to something such as mercury, estrogen or other toxins as well as to other molecules that have “captured” the hormone. It is now unusable, even though technically still in the bloodstream. Taking your arising body temperature is easy to do and can be quite revealing if you do it right. Prepare a shake-down type of thermometer, not a quick-recording digital, and place it beside your bed. On awakening, immediately slip it into your armpit and leave it for 10 minutes without moving or talking. The basal temperature of a person just barely awake should be around 98 degrees. If your temperature consistently tests below 97.5, there is an issue somewhere with thyroid, pituitary or adrenal hormones. Or with toxins such as mercury, viruses or antibodies. Things are not always what they seem…. Low thyroid numbers might have nothing to do with the thyroid itself! 1). 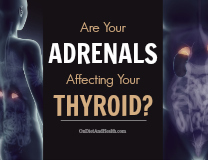 IF YOU DON’T FIX YOUR ADRENALS, YOUR BODY WILL NOT RESPOND FOR LONG TO THYROID HORMONE. You may feel great for a few months on a thyroid prescription, but then your symptoms can return. This is the body’s wisdom, taking your foot off the accelerator pedal (the thyroid) because the engine (the adrenals) is worn out. Adding more speed to an exhausted body does you no good. Fix the exhaustion with a Paleo Diet, better sleep, and a less toxic lifestyle. 2). 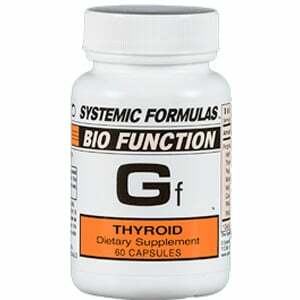 If you do get on hormone, I prefer bio-identical, natural thyroid. Armour is one choice. Synthroid is synthetic T4 and does not have the other thyroid hormones such as T3 in it. Or, add a tiny dose of Cytomel (T3) hormone separately, and track them separately with the above numbers. 3). If your thyroid is sluggish, there is a reason. 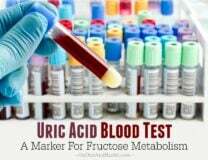 The most common ones are : tired adrenals; dental toxins such as mercury fillings and infections under your root canals; lack of dietary iodine such as in sea vegetables; low progesterone; and lack of sleep. 4). I sell a great thyroid remedy from Systemic Formulas called Gf – Thyroid which you can try if you’re not taking prescription thyroid. It’s safe to take long-term. A high quality Adaptogen such as this one in my online store can help thyroid, pituitary and adrenal hormones get balanced. We also have a great thyroid supplement called Thyroid Metabolism plus Iodine which contains hard-to-find natural iodine sources plus nutrients for the thyroid. Find it here. 5). Your thyroid is a fat-burning machine, and if it (and the adrenals) are working right, you will lose weight and your cholesterol will come down. Organic coconut oil is an excellent food for the thyroid and is thermogenic. That means that it is a fat that burns fat! 6). 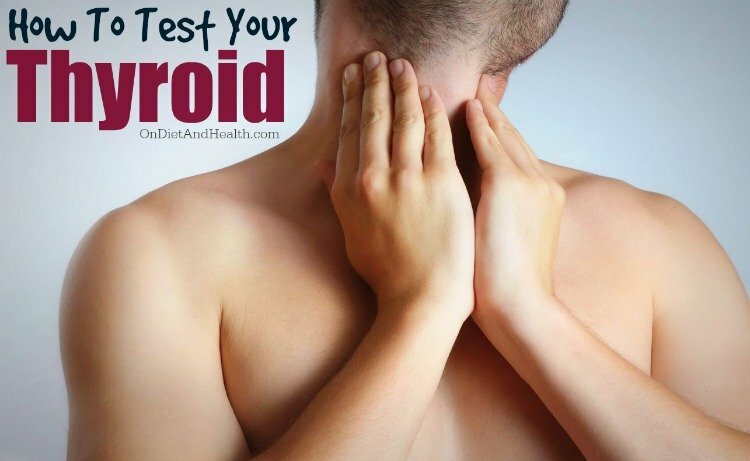 If you want to test your adrenals, the best way is with saliva testing. Here’s my article on that. In Clinical Nutrition, we have specific lab ranges that we prefer, and we don’t use the generic lab ranges that come with tests. For example, we like TSH to be between 1 and 2, as opposed to .5 to 5. That range is too big and many people report feeling poorly if their TSH moves away from the 1 to 2 range. 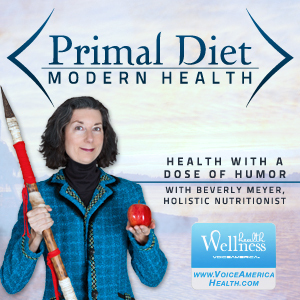 Has Your Thyroid Been Mistreated?